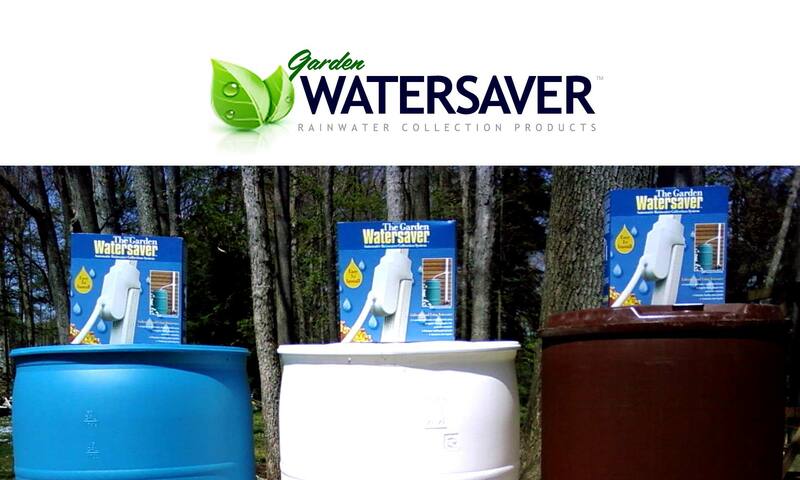 DEFECTIVE PRODUCT WARRANTY: All Garden Watersaver products and accessory kit components are fully-guaranteed from failure by any cause for one year from the date of purchase. Simply CALL OR EMAIL US and a failed part will be replaced by mail, at no charge to you. SATISFACTION GUARANTEED: If you are not 100% satisfied with a Garden Watersaver product, you may return it to us within 30 days of receipt for a full refund of the purchase price. 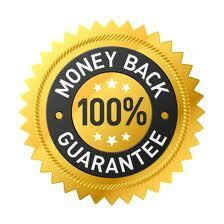 Again, simply CALL OR EMAIL US to set up the return. DO NOT MAIL ANY PRODUCT RETURNS TO THE LISTED FACILITY ON THE SHIPPING PACKAGE! Our outgoing shipping warehouses do not process product returns. Other problems or questions? Contact us.